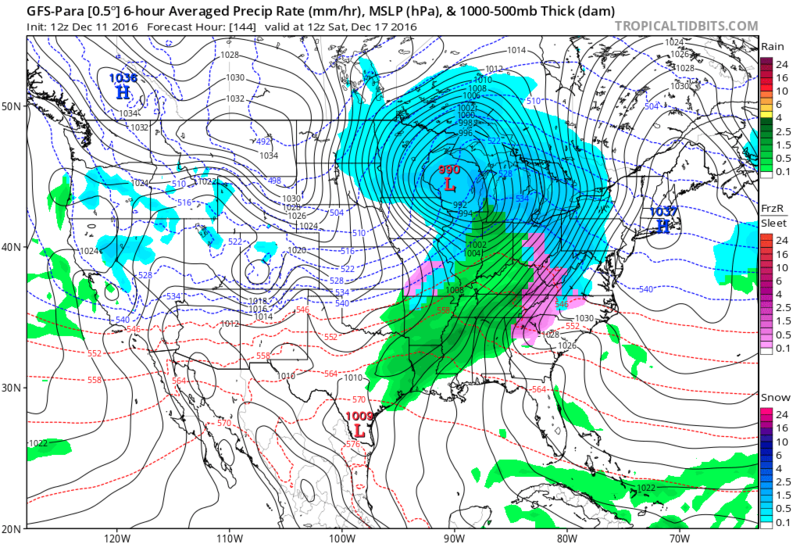 Much more agreement today with the weather models about the POSSIBLE winter weather event late next weekend. However, there is still some uncertainty as to how much snow would occur with this system. We will have another member email update on this early next week and will have our snowfall and ice accumulation maps posted in those updates. Here at the website, we post fre updates but if you want more information, including snow and ice amount maps then you will need to purchase a website membership at the link below. There is even some talk of some getting a White Christmas but I am NOT saying it will or will not snow at this point. 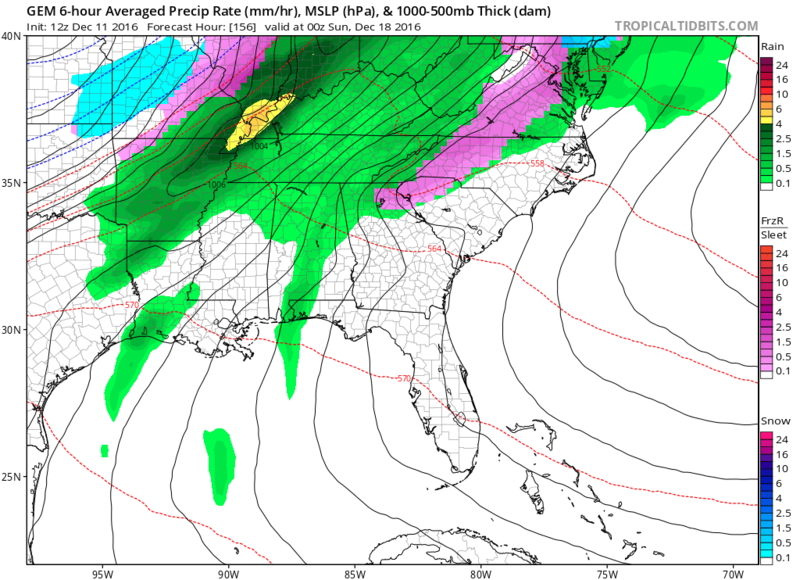 What I will say is the rest of this month is VERY interesting and I see several opportunities for snow and ice, even into places of the deep south. Join today at up to 50% off normal rates and you will start getting these maps and more details versus the Free post listed here. We will send you an members email update each time we have new information and you do NOT have to login to the website, except for the initial sign-up. Click the button below to join today and see how we are Preparing You For The Weather! 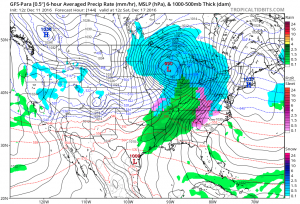 « Could A Winter Storm Be Brewing Late Next Week?